It is no longer the case that you have to wait for a cat to be six months old before it is neutered. Cats Protection promotes kitten neutering ideally at around four months of age in order to help reduce the amount of unwanted litters. This is why we have developed the Kitten Neutering Vet Register. 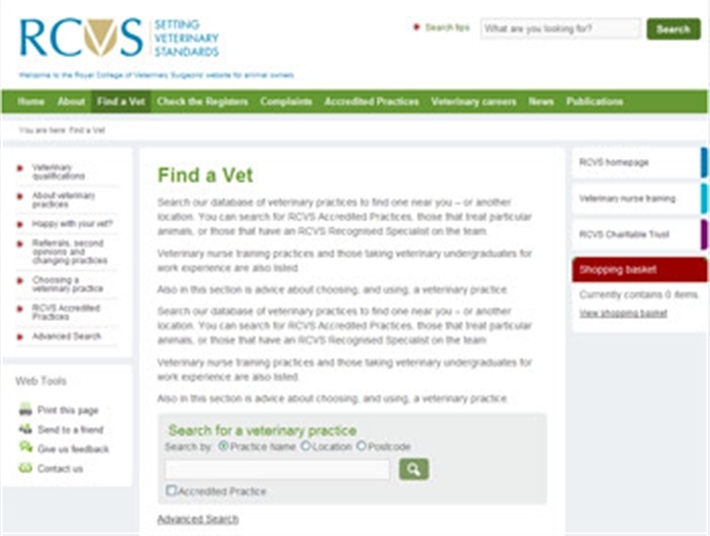 If you currently don’t have a vet, you can find a practice in your area by using the Royal College of Veterinary Surgeons Find a vet online database. Simply click on the link below, this will open another browser window containing the RCVS website. You can search by practice name, town or by your own postcode.